The Utah Division of Water Resources has developed a statewide rebates program to encourage water conservation. The legislative-sponsored program offers rebates on technologies ranging from irrigation controllers to low-flow toilets. She says the funds are limited and that current rebates can be accessed through the Utah Water Savers website. “The first rebate that we’re offering through the portal that is offered in every single county is smart timers,” Rutishauser said. Smart timers are irrigation controllers that can receive environmental data such as current soil and weather conditions, determining if it’s a day that plants need to be watered. The self-adjusting system could make an impact on water use in Utah. “The EPA has said that installing a smart timer can save anywhere from 8,000 gallons per year and up. In Utah, the amount of gallons that we’ll be able to save is much higher because we consume a lot more water because of how arid it is,” Rutishauser said. 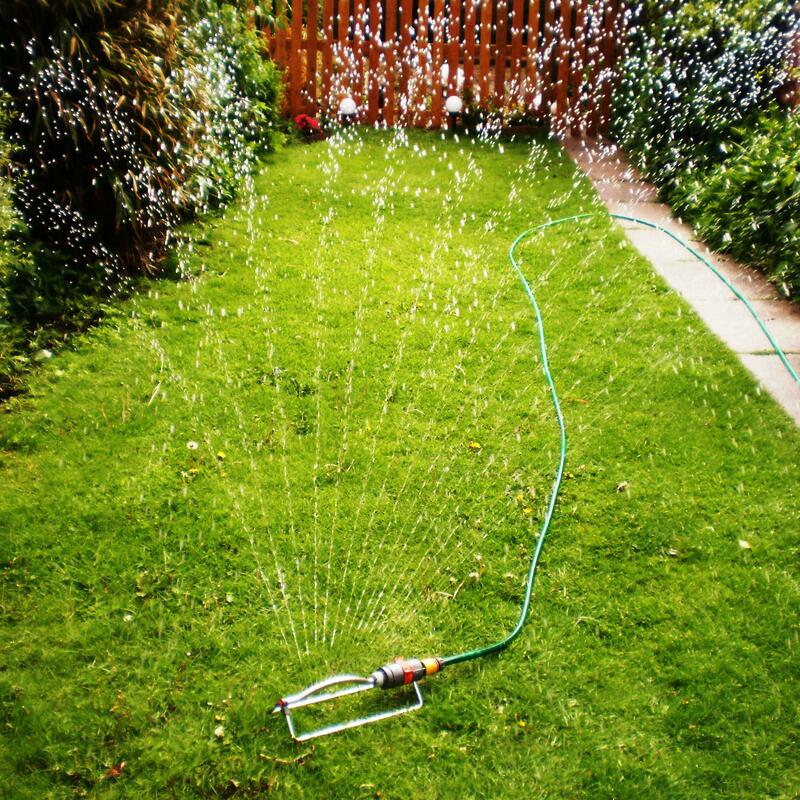 The Division estimates that for an average lot size of about one-quarter acre, with 50-60 percent of that being traditional turf landscape, watering once can use as much as 3,000 gallons. The smart timers are the first of many rebates the division plans to roll out to encourage water conservation. For more information on the rebates program, see Utah Water Savers. To monitor current drought conditions in Utah see the U.S. Drought Portal.